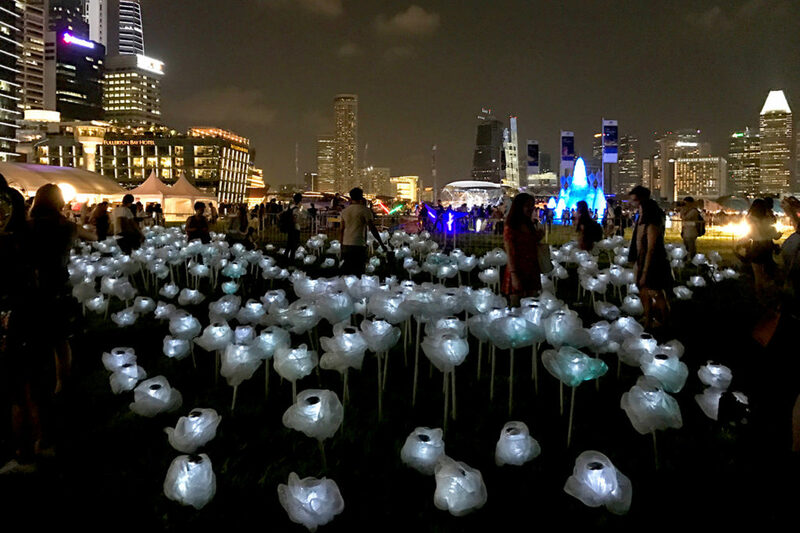 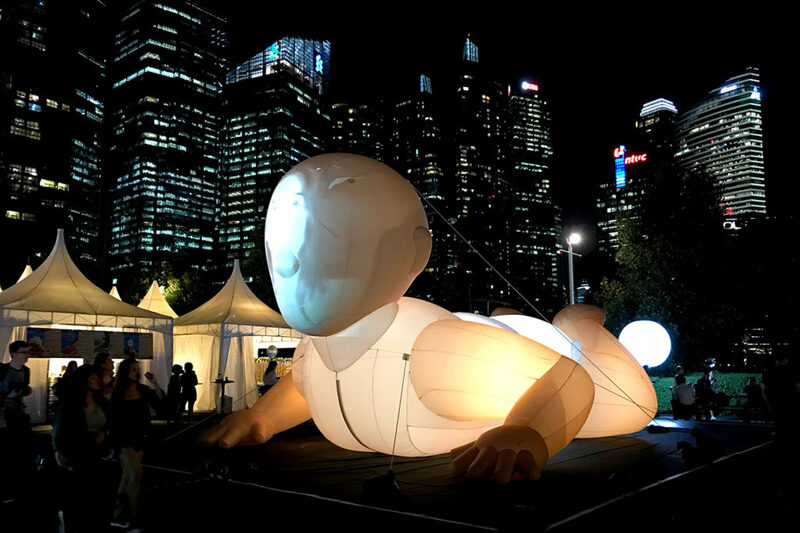 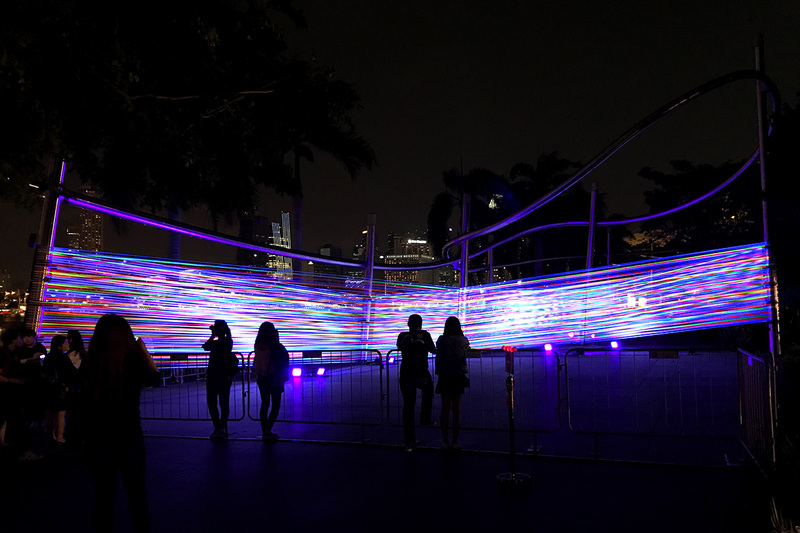 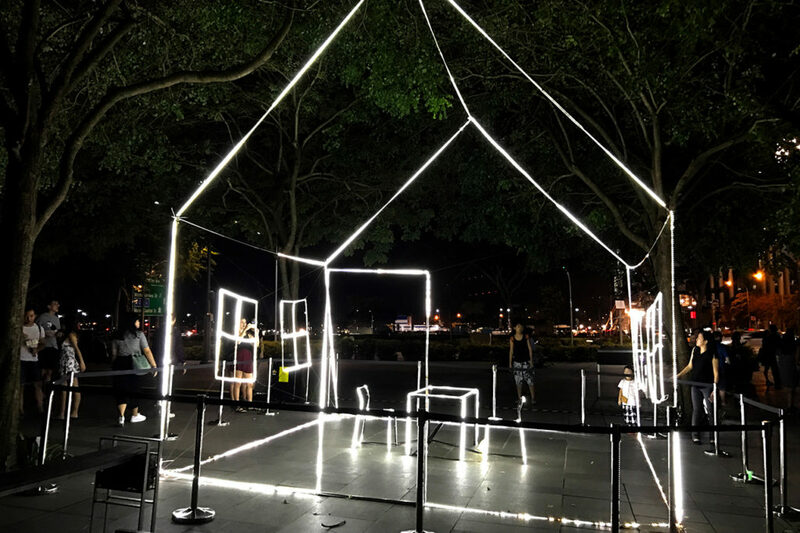 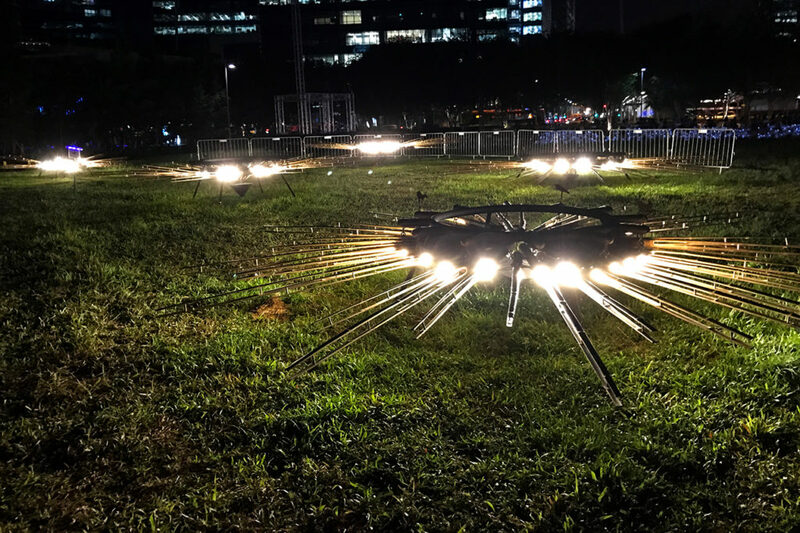 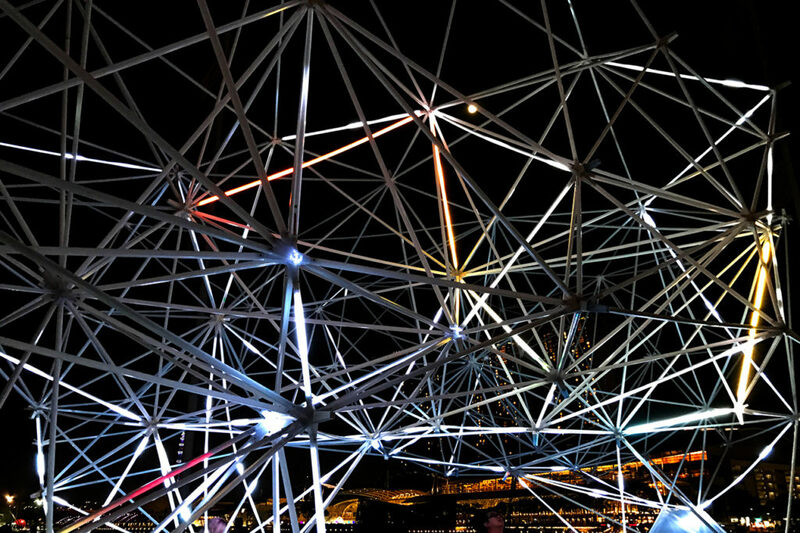 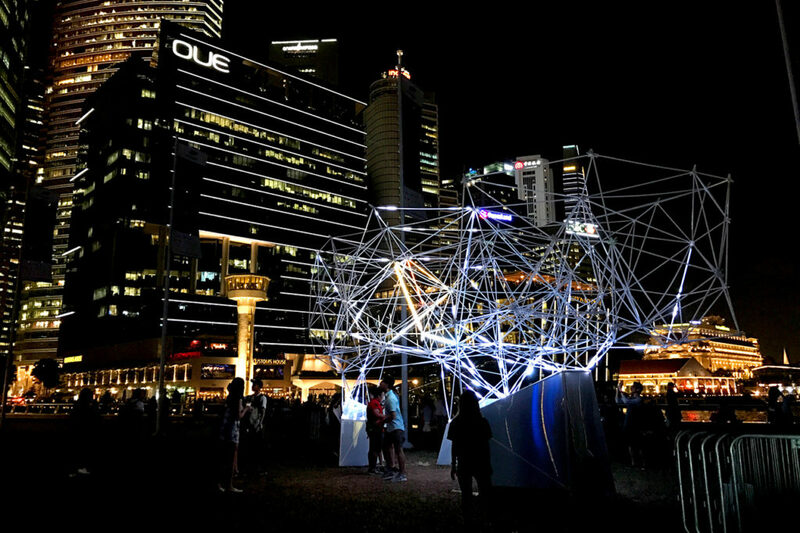 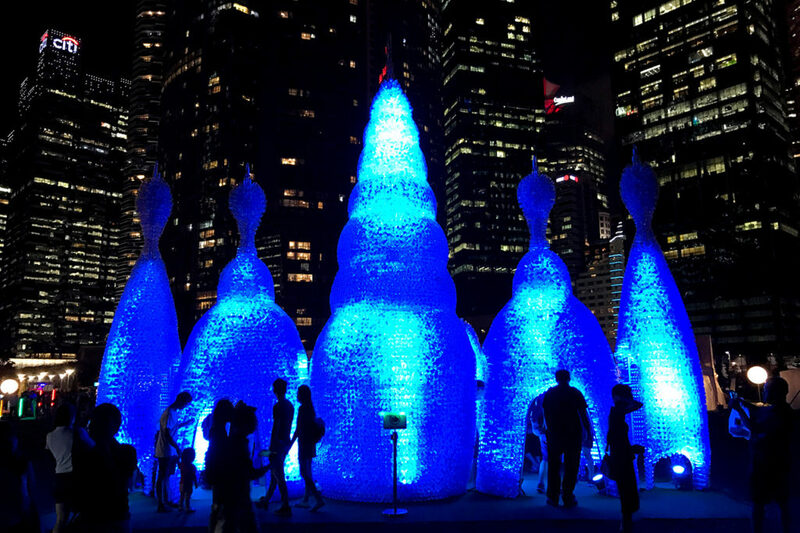 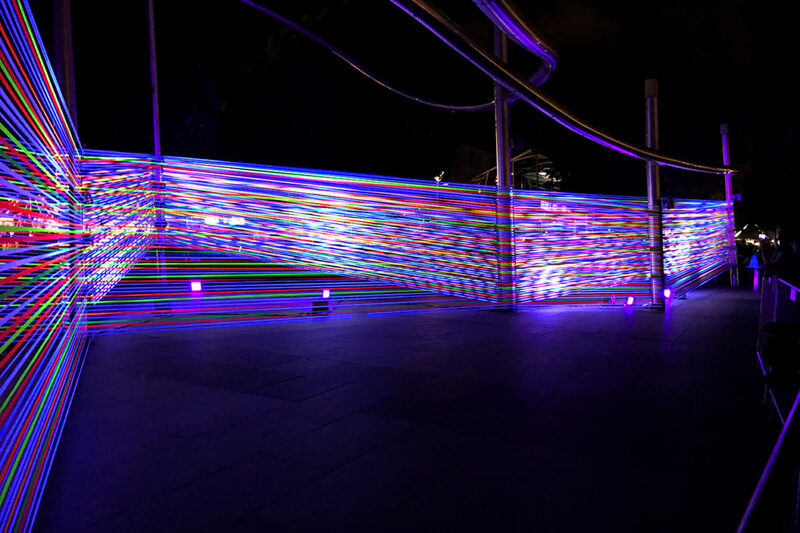 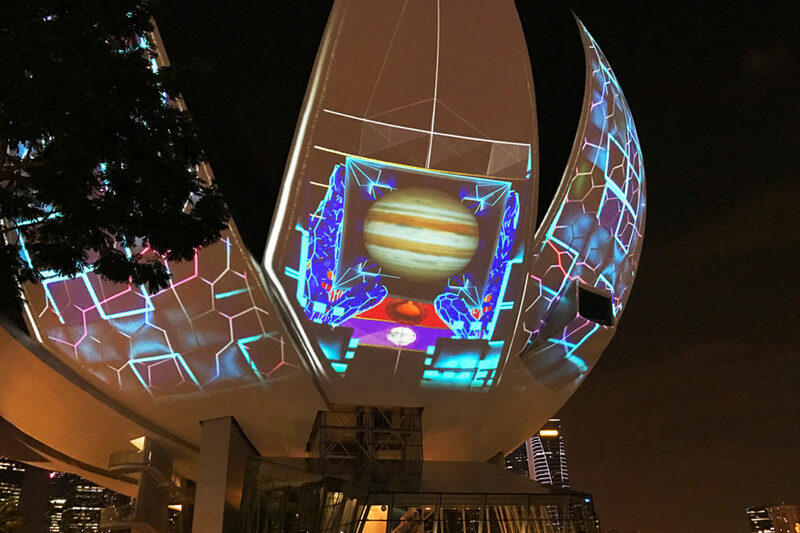 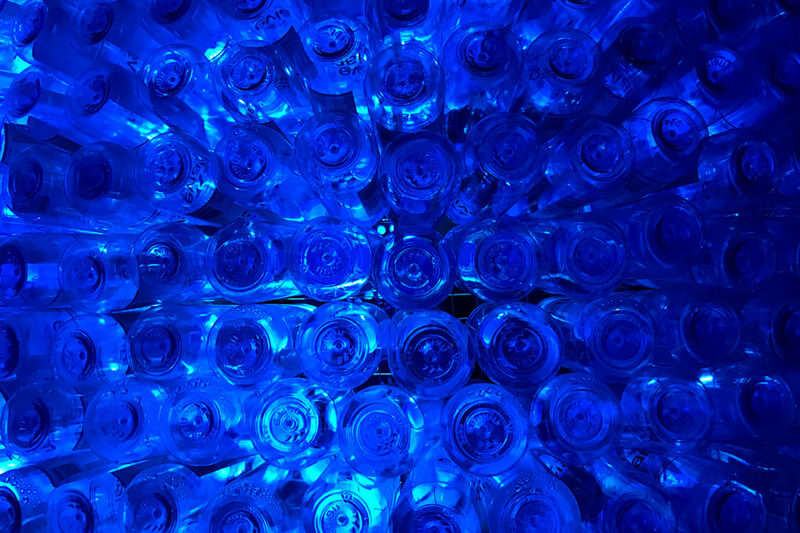 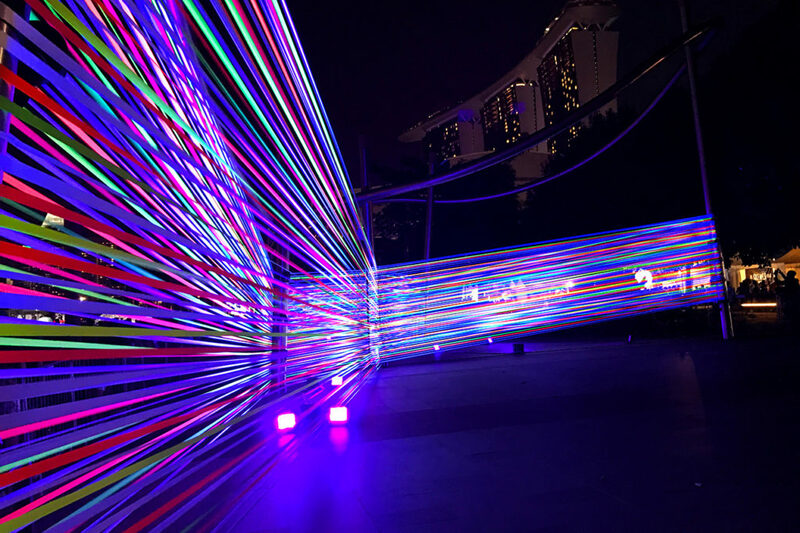 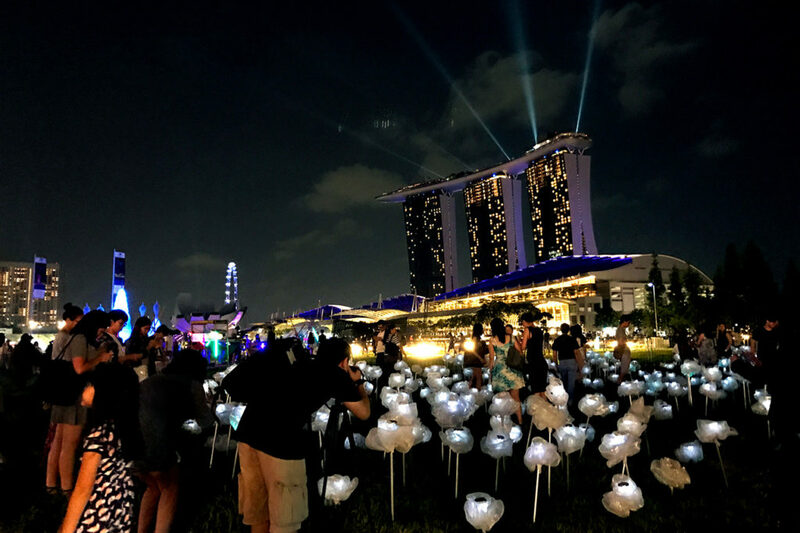 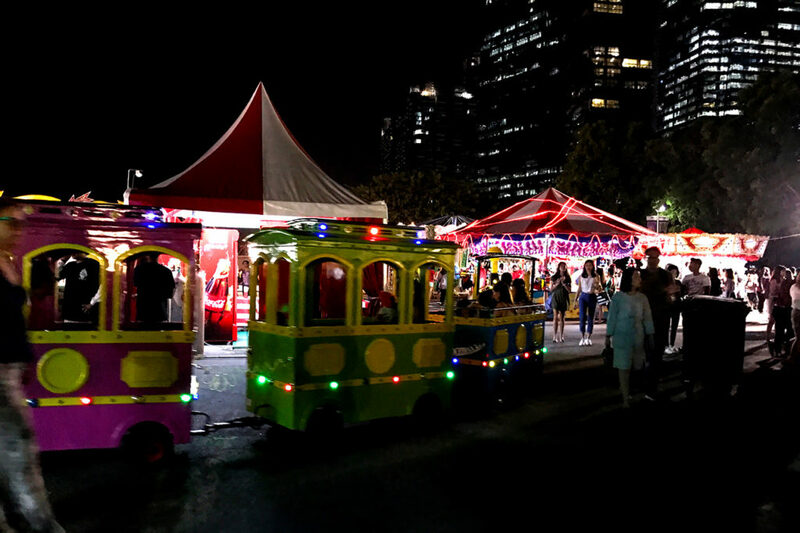 i Light Marina Bay is Asia’s leading sustainable light art festival. 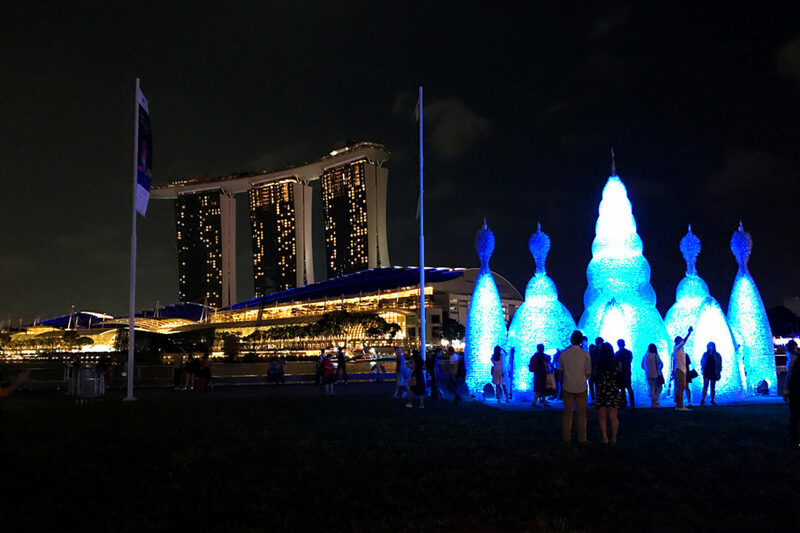 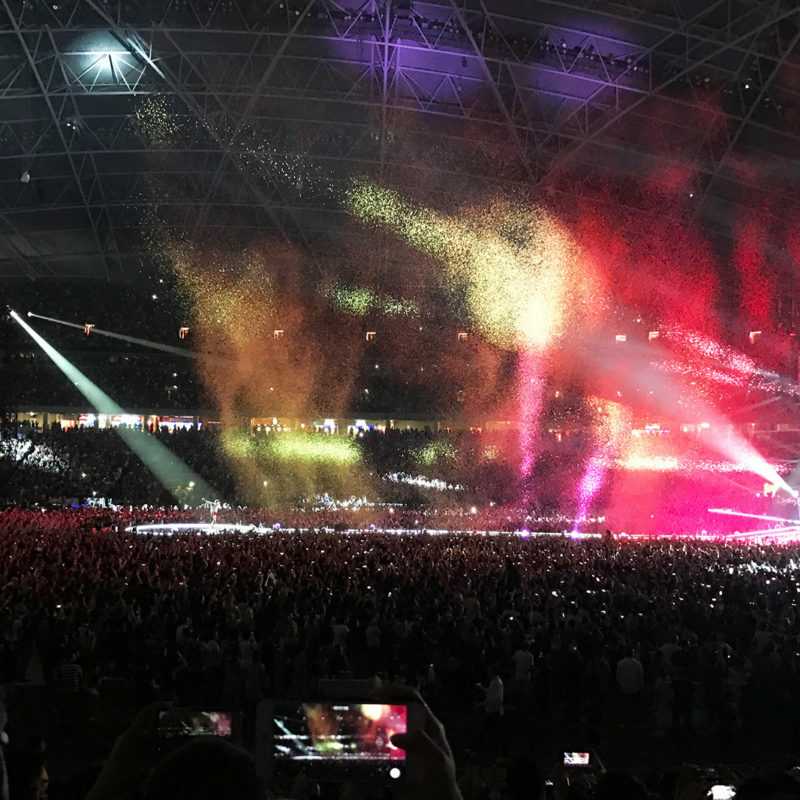 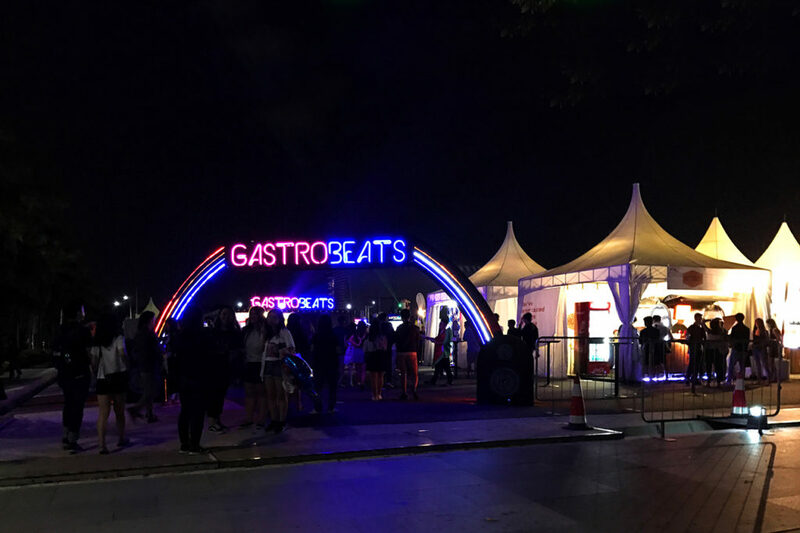 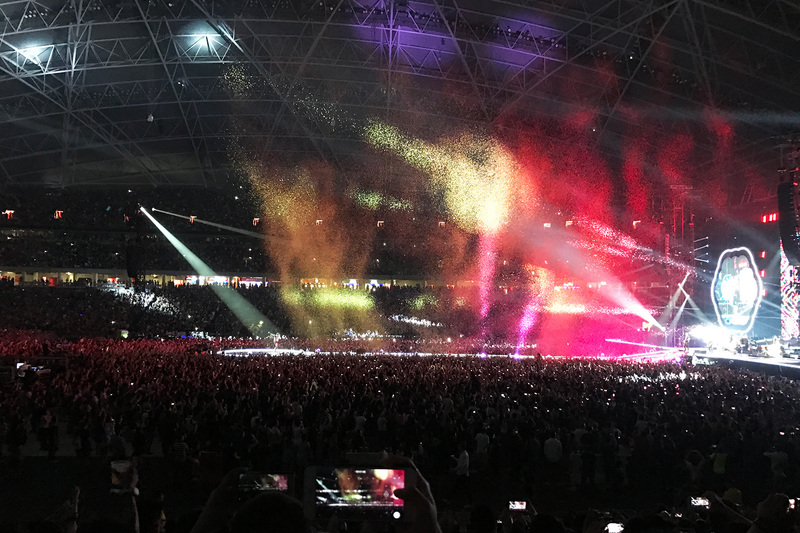 3-26 March 2017 at Marina Bay, Singapore. 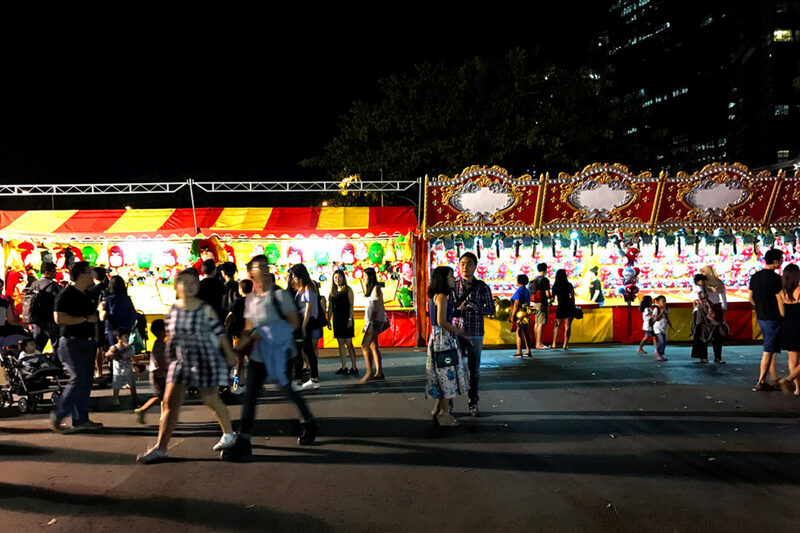 All photos were taken with iPhone 7.